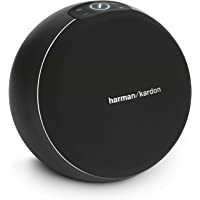 Deal of the Day! 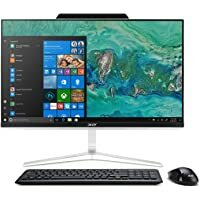 Get Acer Aspire Z24-890-UR12 23.8" FHD Touchscreen All-in-One with Intel Hex Core i7-8700T / 8GB + 16GB Optane / 2TB / Win 10 from Amazon.com. 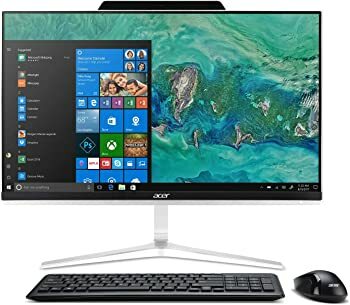 Specs: 8th Generation Intel Hex Core i7-8700T 2.4GHz Processor, 23.8" Touchscreen Full HD (1920 x 1080) LCD Display, 8GB RAM + 16GB Optane, 2TB Hard Disk Drive, DVD + /-RW Drive, Windows 10 Home 64-bit, 802.11ac WLAN, Webcam, Microphone!